Best quality of Single Piece Lamp is offered by us to customers at reasonable prices. 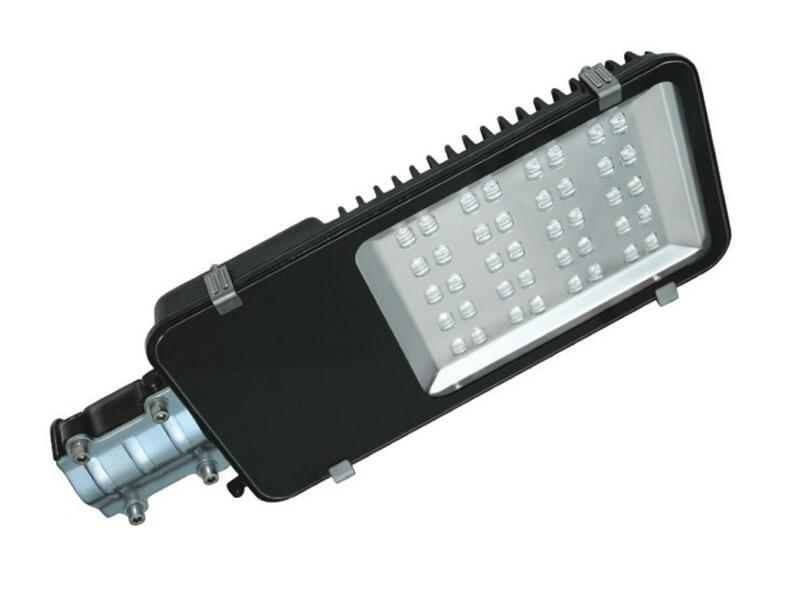 Single Piece Lamp is extensively used to power the integrally formed single piece LED light wire. Further, our products are of world class quality and easy to use. Branch Office: 1-Manali Chembers,Opp. Calico Dom, Relif Road, Ahmadabad-380001, Gujarat, India. © 2019 SITARAM ELECTRICALS. All rights reserved.